I am not sure if my previous comment was sent. 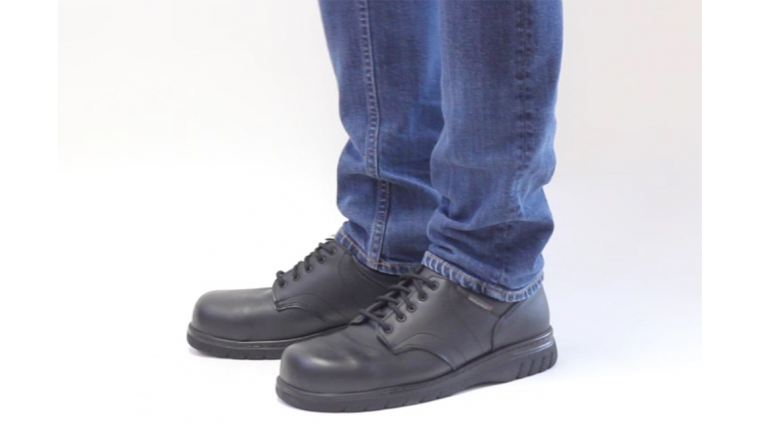 Looking for a safety shoes with the following features. 2. Can be used all day walking at project site with wet rough and wet floors (water at 3-4mm depth max). 4. at least 3E wide. And also, I am from Aisa, kindly provide the nearest distributor/retailer. Thanks for your comments. Many of our men’s shoes are 3E width, all leather and offer extraordinary comfort for all day use. I would recommend any of our Quentin models for your use. Unfortunately we do not have distributors for our footwear outside of North America and I imagine it would be prohibitively expensive to ship one pair from Canada. Apologies.